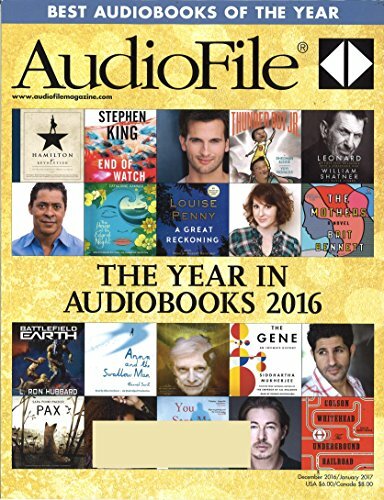 AudioFile Magazine is the only publication devoted exclusively to audiobooks. Each issue brings you more than 175 reviews, a list of new releases, author and narrator interviews, and AudioFile's "Earphone Award" winners. Get 6 issues for $19.95 ($3.32 per issue) from Amazon.com. 11 Other Stores We also checked the following 11 stores and they do not appear to sell AudioFile Magazine: BestDealMagazines.com, College Subscription Services, DirectMagazineService.com, DiscountMags.com, MagazineAgent.com, MagazineDealsNow.com, Magazineline, Magazines.com, MagazineValues.com, SubscriptionAddiction.com and ValueMags.com. Click on the desired price/store/issues in the grid for details on subscribing to AudioFile Magazine. 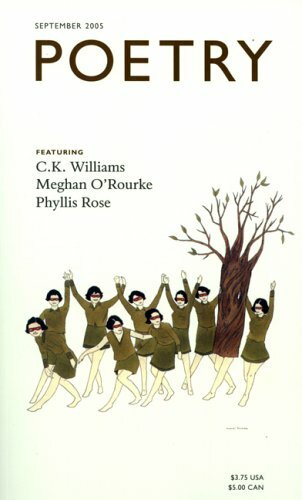 Find the best price for AudioFile at MagazinePriceSearch.com!